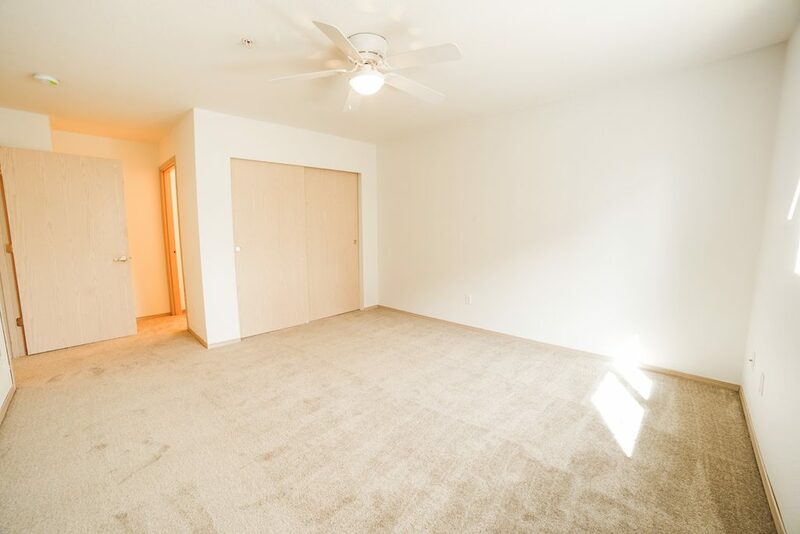 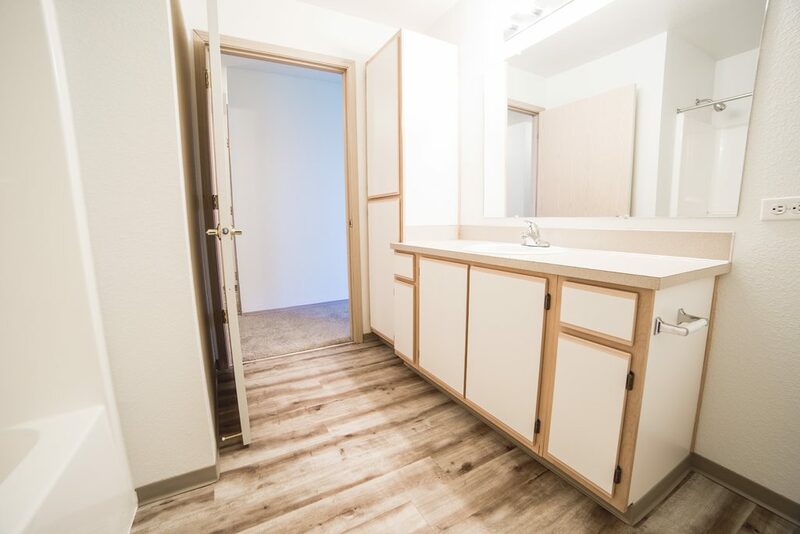 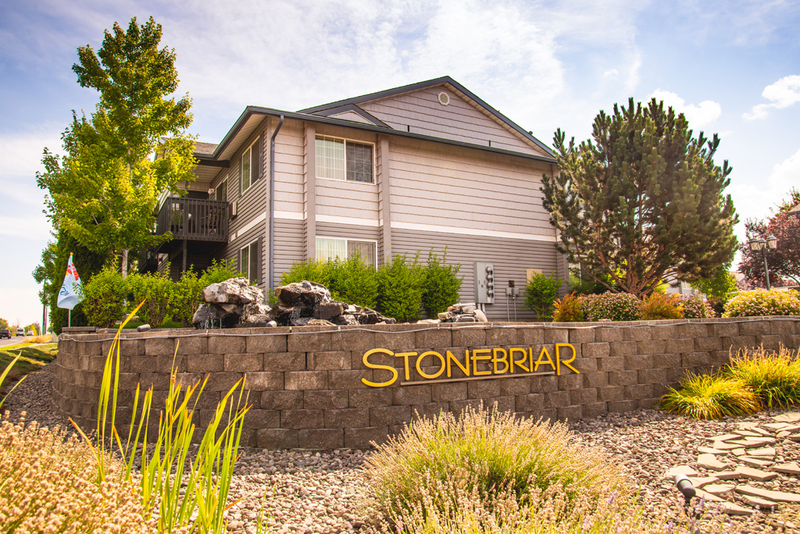 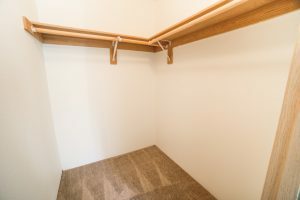 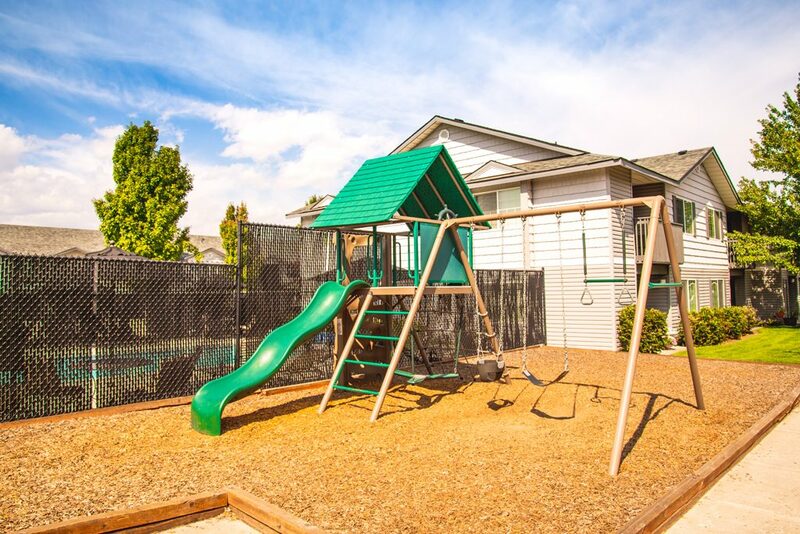 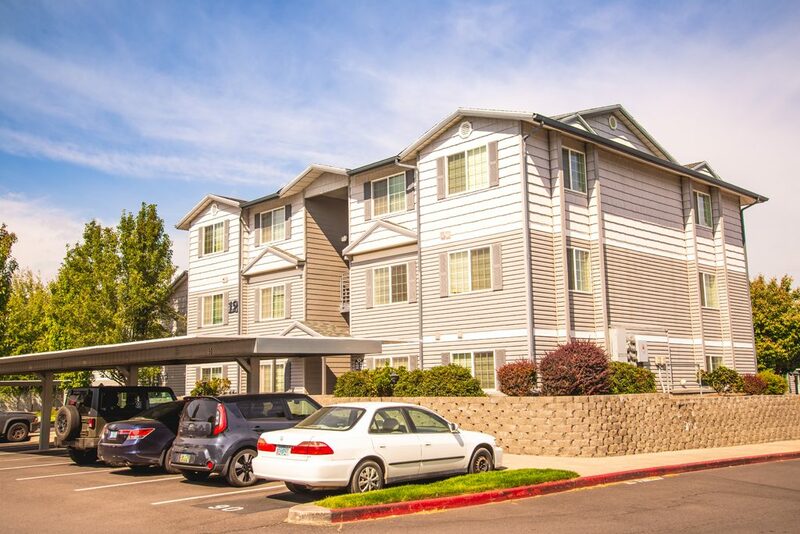 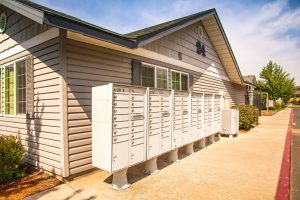 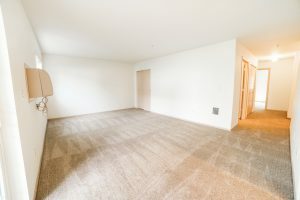 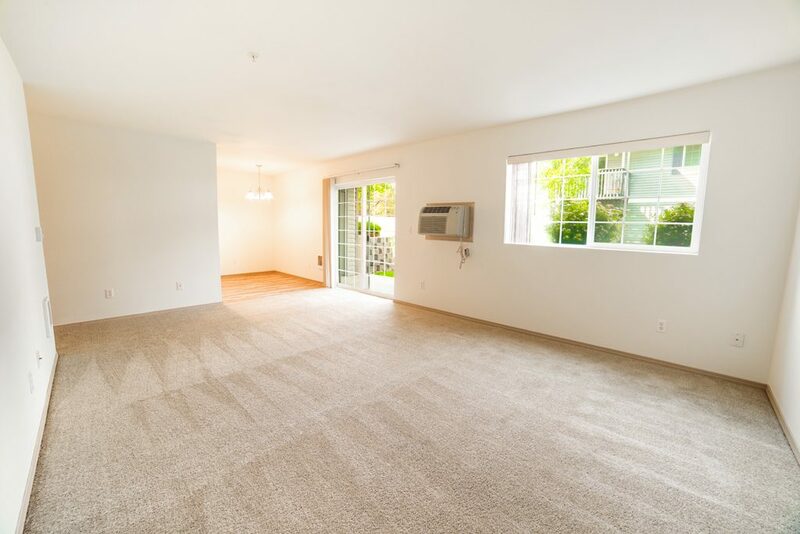 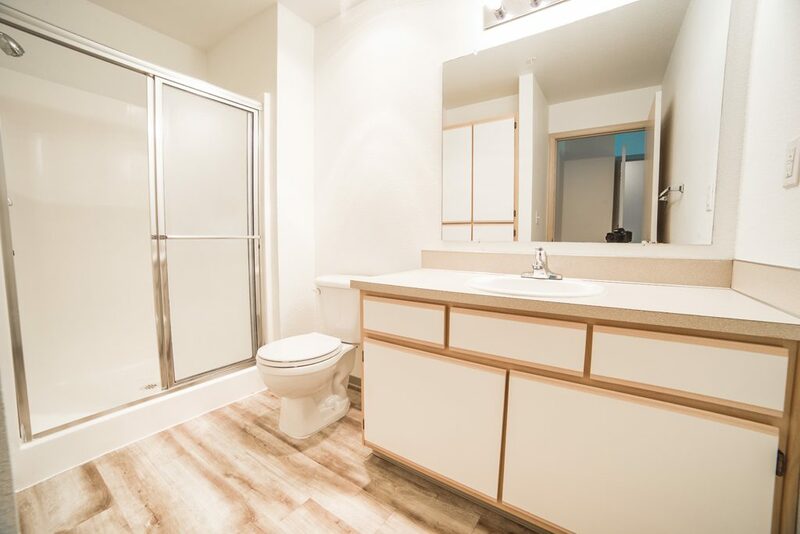 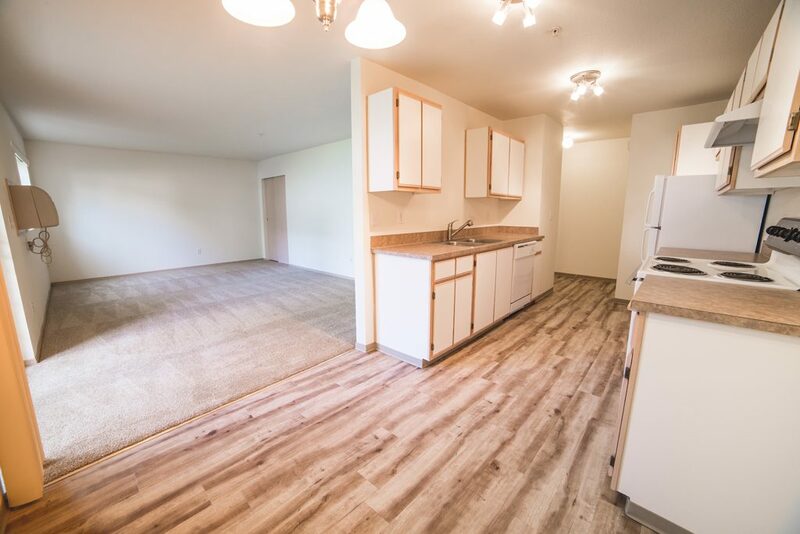 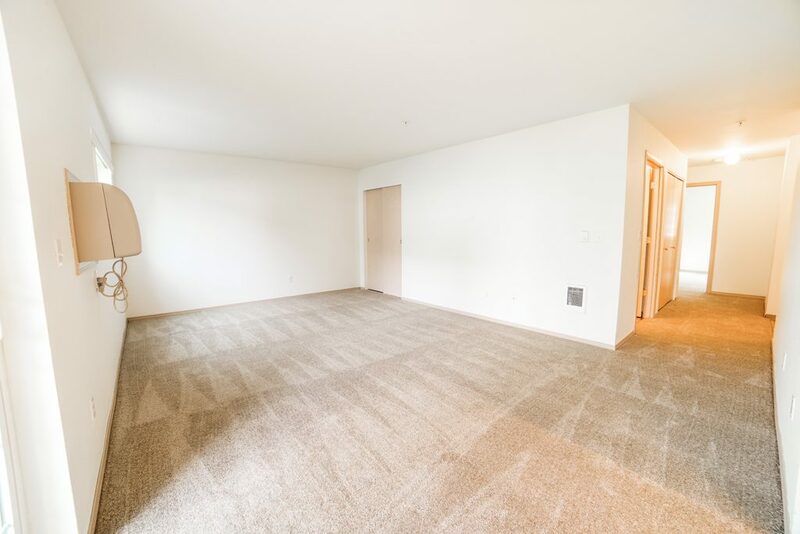 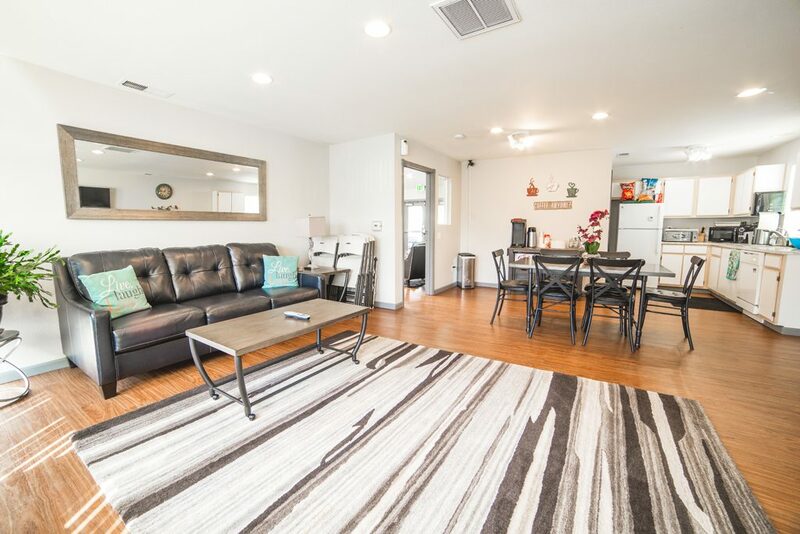 Stonebriar Apartments - Bend, OR | Norris & Stevens, Inc. 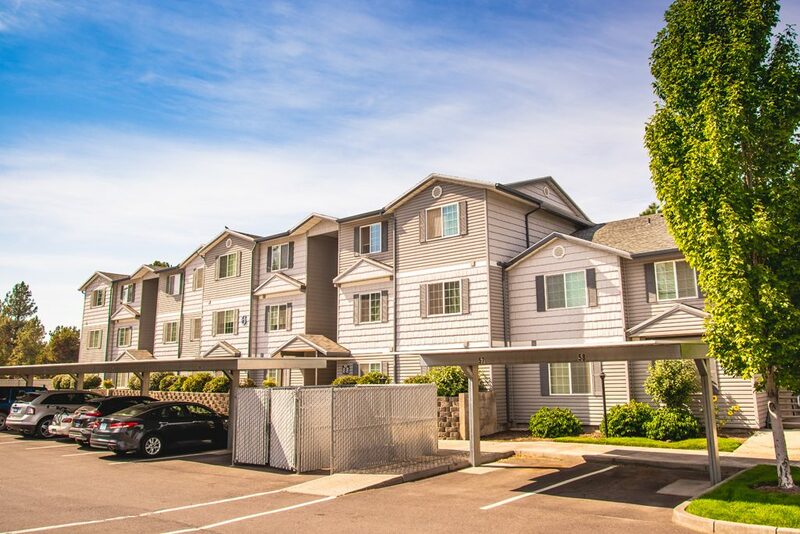 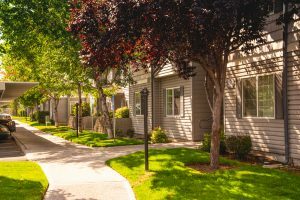 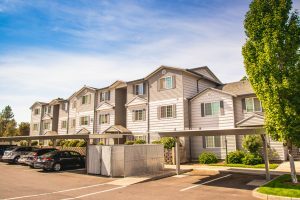 The City of Bend is Central Oregon’s premiere resort community, and Stonebriar Apartments is Bend’s premiere apartment community. 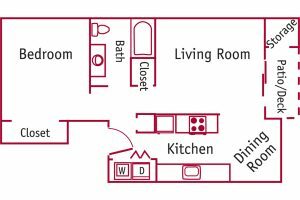 Where else can you have the amenities of a first class resort, and all the comforts of your own home at the same time? 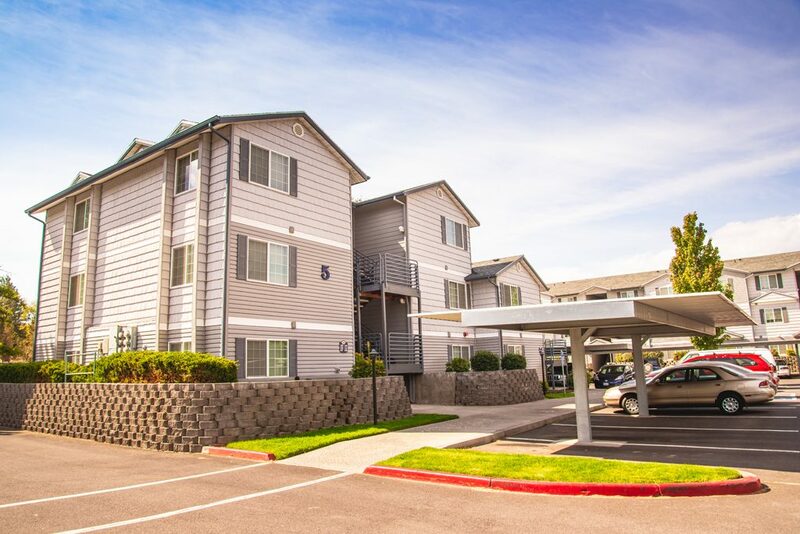 Stonebriar features one, two, and three-bedroom apartments situated on beautifully landscaped grounds. 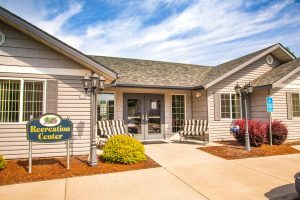 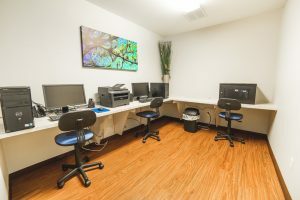 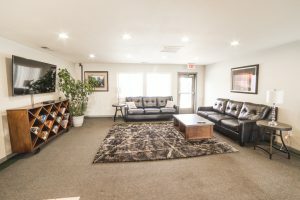 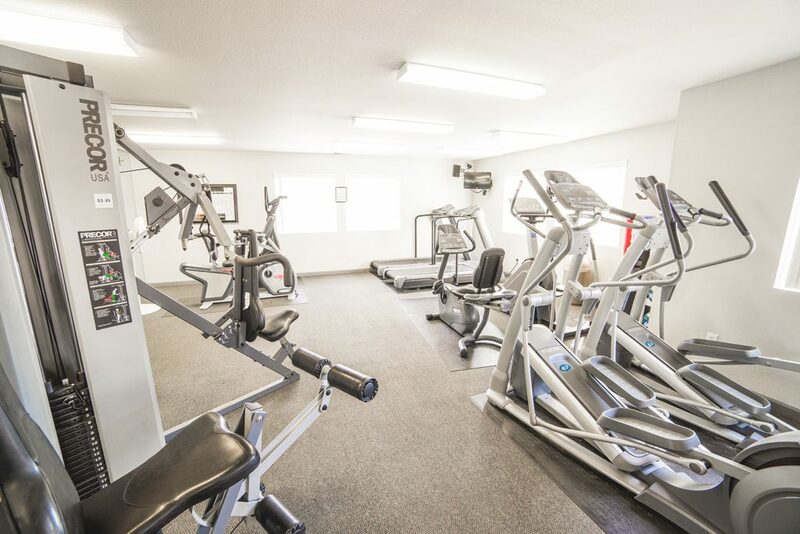 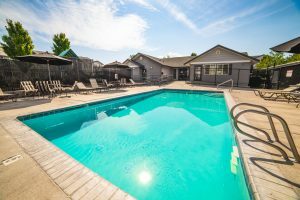 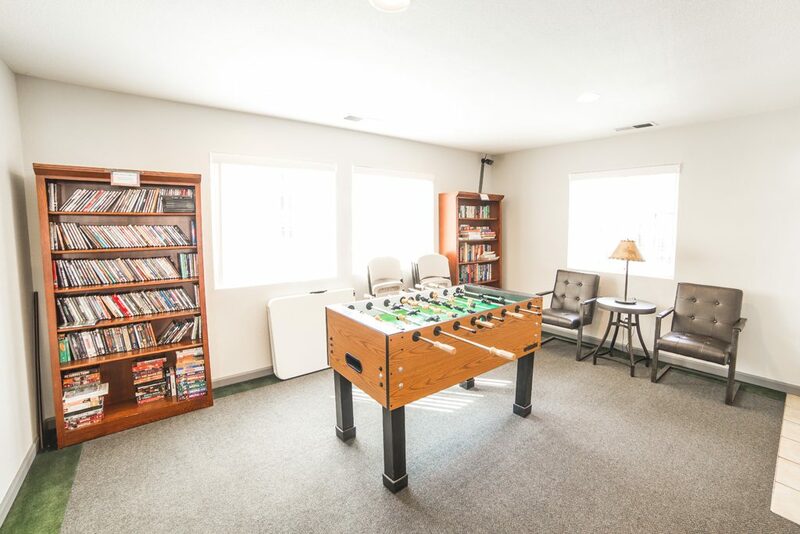 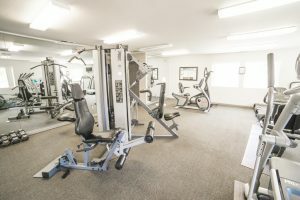 As with the best resorts, you will enjoy a sparkling pool, two clubhouses with fully-equipped fitness centers, computer labs with free internet access, and a nicely furnished community room with a big screen television and a billiard table to enjoy with your friends. 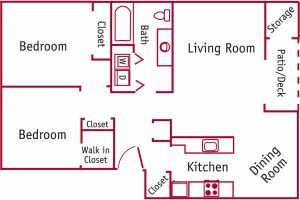 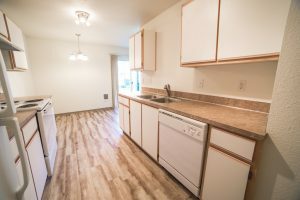 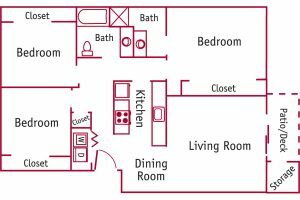 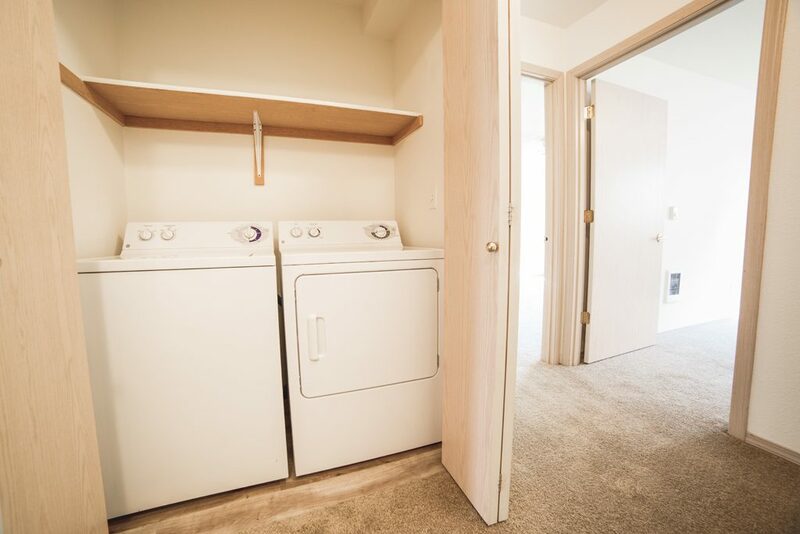 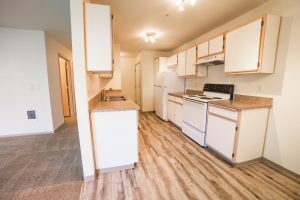 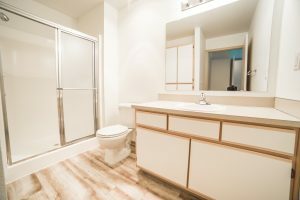 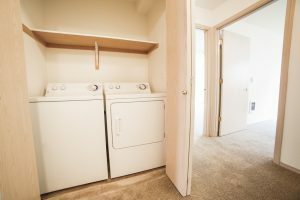 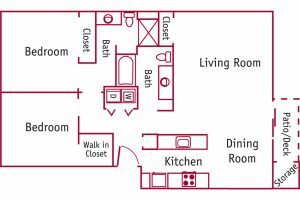 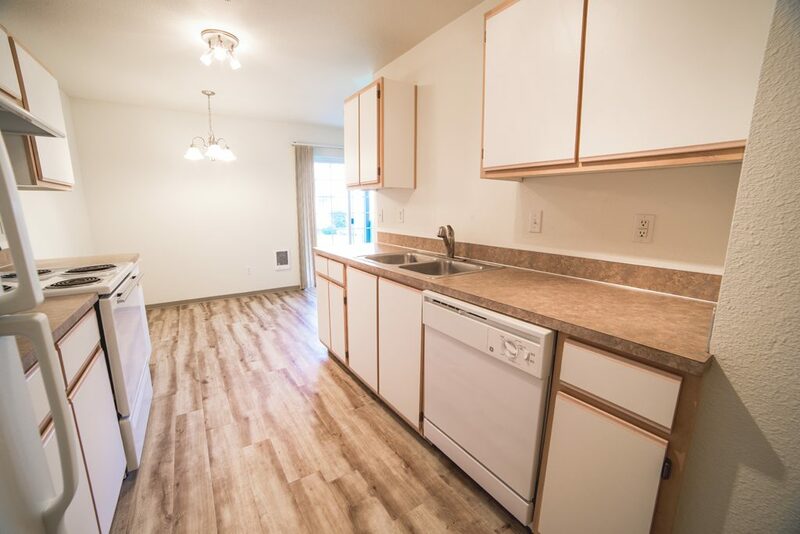 Individual apartments have a modern aesthetic, with clean lines, fully-appointed “cook’s kitchens,” spacious baths, full-size washers and dryers, and air conditioning. 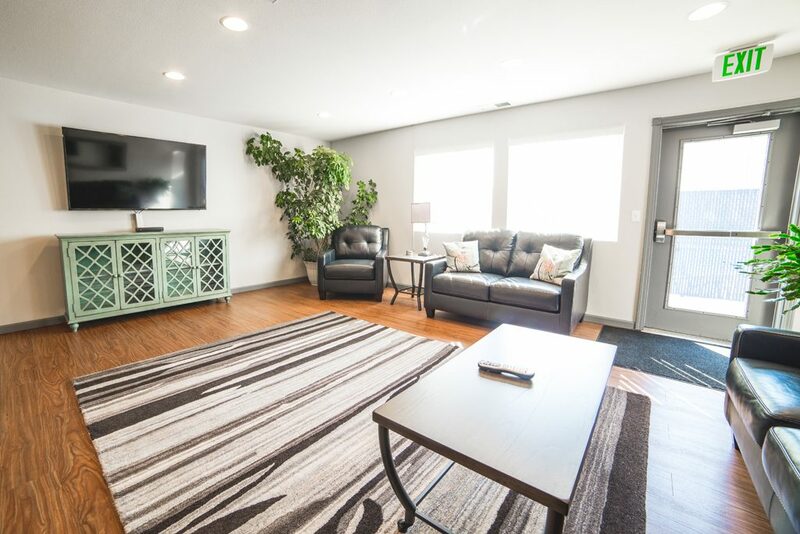 Additionally, every apartment comes with an assigned carport, and a patio or deck to enjoy, even when the weather is inclement. 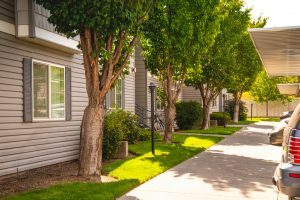 Best of all, our attentive staff works hard to keep Stonebriar well-maintained, and stands ready to address your concerns. 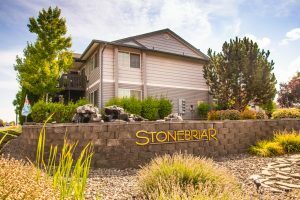 Stonebriar is centrally located east of Pilot Butte off Highway 20. 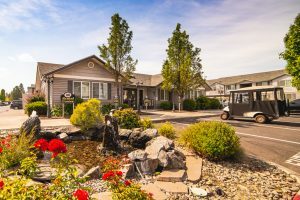 Go rafting on the Deschutes River. 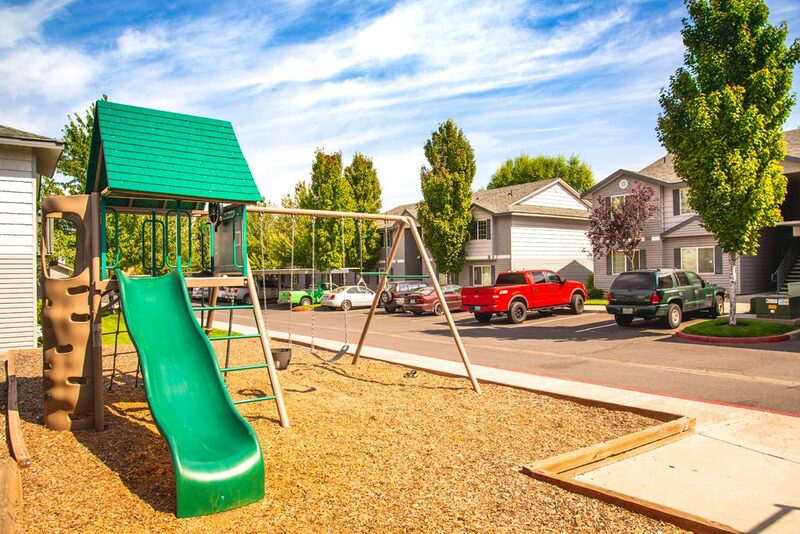 Drink in the beauty of the nature trails on nearby Pilot Butte. Relish the world-class skiing at Mount Bachelor. Indulge yourself with a day of shopping in downtown Bend and the Mill District – just minutes from your front door. Or just relax at home. 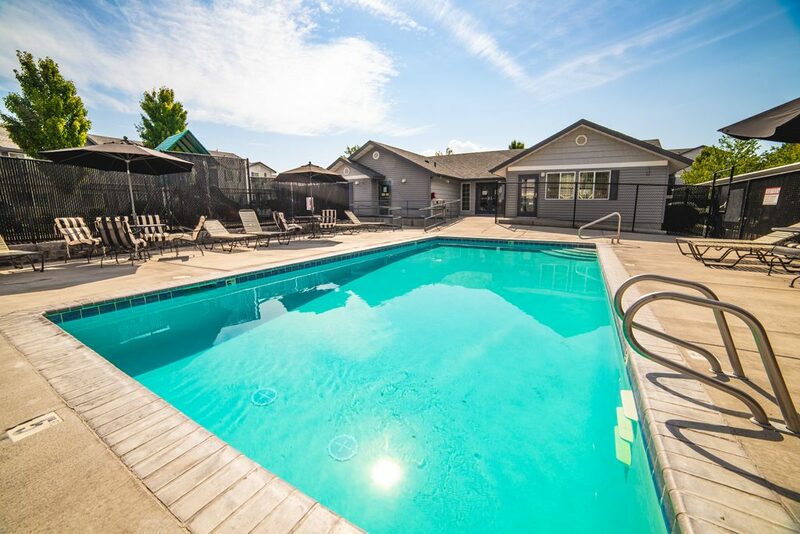 The choice is always yours when you “rent a resort” at the Stonebriar Apartments.